Wood-fired pizza. Made with love. 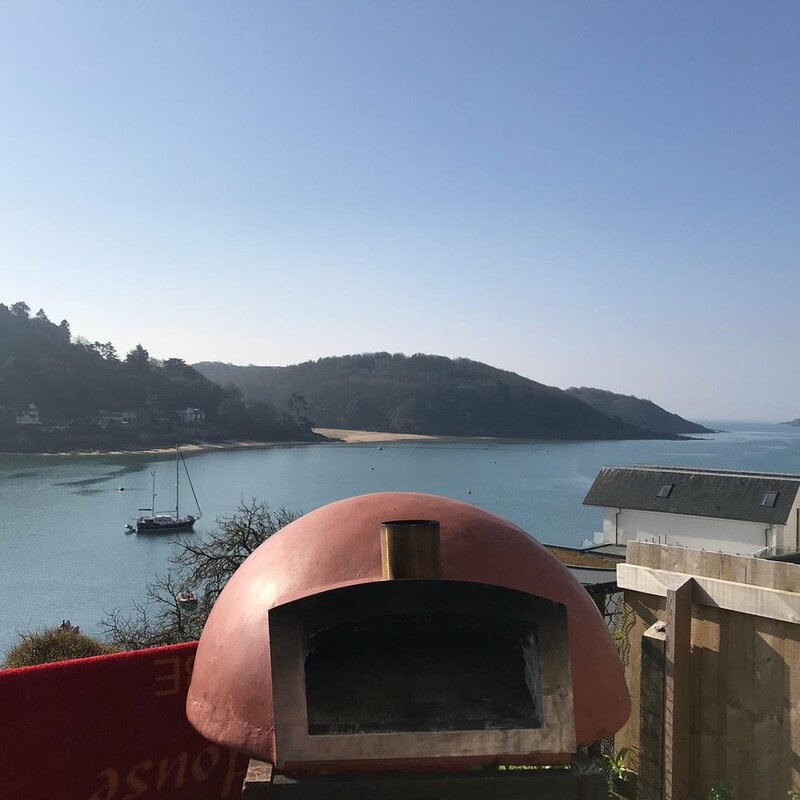 Hattie is extremely passionate (slightly obsessive & perfectionistic) about creating the finest wood-fired pizzas EVER. It is this love, care & attention to detail in each & every pizza she crafts which she truly feels has created her outstanding reputation for the most extraordinarily delicious wood-fired pizza! Get in touch with Hattie!